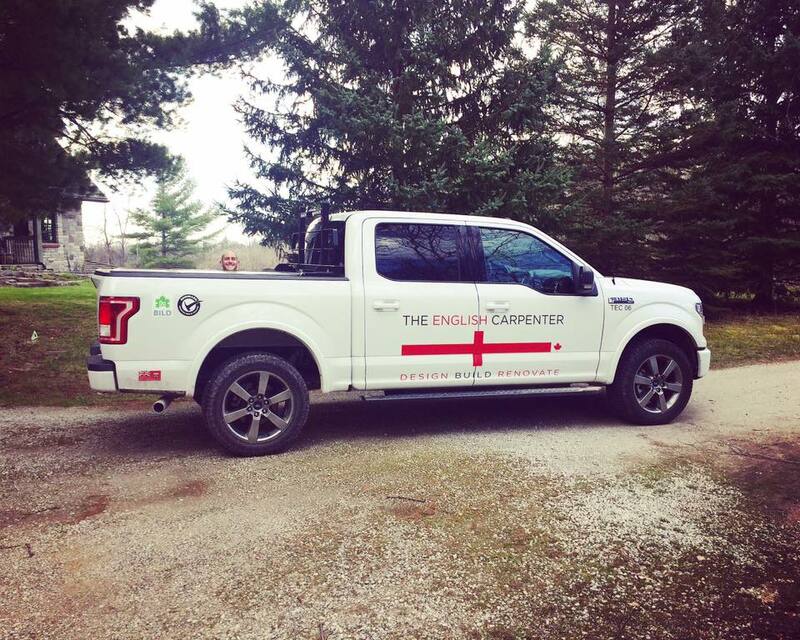 THE ENGLISH CARPENTER IS AN AWARD-WINNING CONSTRUCTION COMPANY SPECIALIZING IN RESIDENTIAL RENOVATIONS & ADDITIONS THROUGHOUT TORONTO. Quality over quantity is so rarely found in this market place which is why we focus on providing our clients with just that. We believe that each project regardless of size should be approached in the same professionalism and detail throughout the design and construction process. Our dedicated team of qualified staff are here to produce just that, from conception through to completion we make sure that special attention is given to every detail along the way. The company is set up as a Design Build Renovate service so we are able to take your dreams from conception to completion. The company prides itself on its attention to detail at every level from our dedicated design staff to our qualified-on site Carpenters, Project Managers & Sub Trades who complete our installs. 07.30 – 16.30 Monday to Friday. © 2017 The English Carpenter. Tel: 647-269-3140 Email: info@theenglishcarpenter.com. All rights reserved.